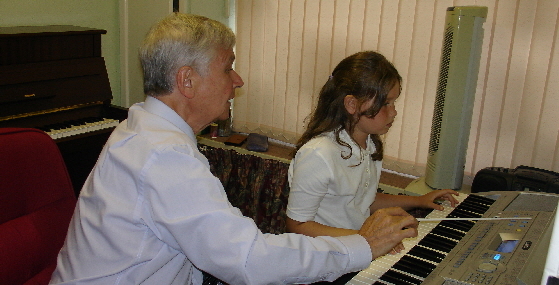 Students are encouraged to work and perform with fellow pupils. ‘The Music Studio’ has three ensemble groups for pupils reaching the required standard, ‘Flute Salad’ for pupils between grade 5 and diploma and ‘Flute Pastilles’ for pupils between grade 2 and grade 5.and ‘Flute Punch’, for adults, grade 3 to diploma. Emma, who also plays percussion and piano is currently studying for her GCSEs (including music) at Harrytown school. Last June, Jessica Lloyd won the middle school instrumental solo at Stockport Grammar school where she is currently studying music at A level. Congratulations on achieving first place against tough opposition. The Music Studio is 30 years old! 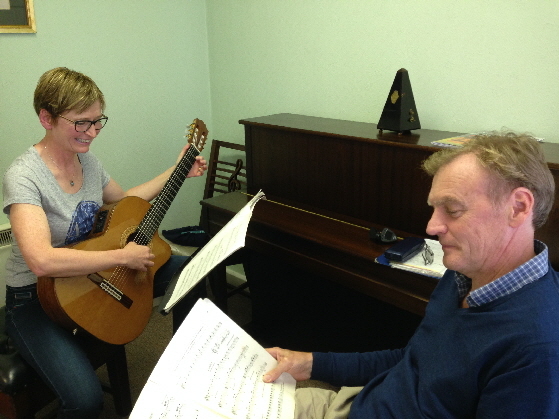 Browse our Web site for more information about ‘The Music Studio’. If you have any questions or would like to speak with a ‘The Music Studio’ representative regarding our services, please e-mail us or call us on 01663 746226. At ‘The Music Studio’, the customer always comes first.